During the marketing strategy phase, it’s important to know the different personalities that make up your target audience, what they care about, and what they need so you can communicate with them in the most relevant way possible. If you only generate a few leads a month, this is easy to do manually by looking up the company’s website, finding the person on LinkedIn, and making your best judgment about the optimal approach to follow up. But as you attract a greater audience using content marketing, you can no longer do this manually because you’ll be generating many more leads, and your time will need to be focused on creating new content and following up on your growing pipeline of sales-qualified leads. To do this, you need to create buyer personas. Buyer personas are fictional representations of your ideal customers based on real data pertaining to customer demographics and online behavior as well as your educated speculation about their personal histories, motivations, and concerns. 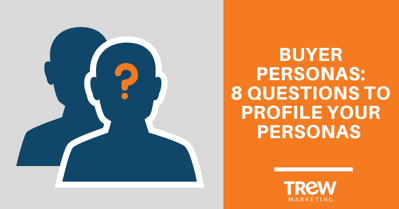 With personas, you can put faces to your customer segments and have the ability to better customize your marketing efforts – from messaging to activity selection – and make a greater impact with your prospects. For example, you may define one of your buyer personas, Corporate Engineer Charlie, who is a business executive and cares most about cost and long-term support. Another persona may be Engineer Elliot, an engineering manager or staff member who wants to know very specifically about the technical capabilities of your product or how you deliver a service. 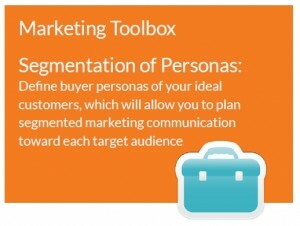 With your personas defined, you can more easily visualize your target audience and plan your segmented communication with them. 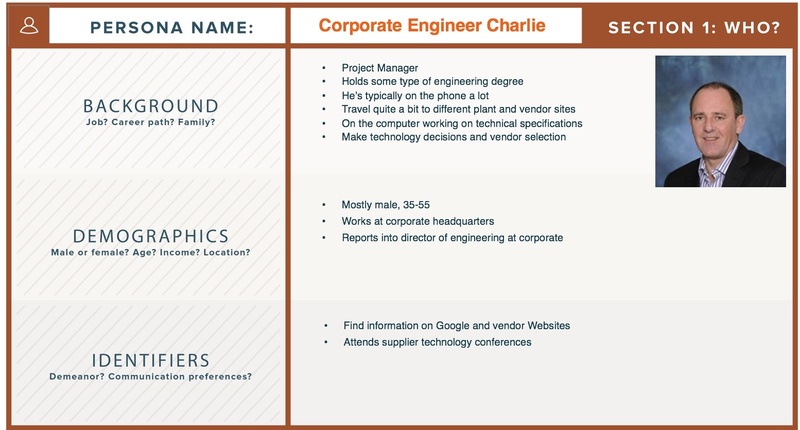 Here's an example buyer persona on Corporate Engineer Charlie. Categorize your primary customer types to best describe their goals, pain points, and purchasing process. What’s important to them in selecting a vendor? List what is most important, such as being a technology leader, having proven experience, being a domain expert, etc. It’s best to limit the number of personas to three when you first start and then build from this level to further refine your personas and generate new ones as needed. Once you have your buyer personas defined, you can be much smarter about your monthly content calendar planning and lead nurturing efforts. A new lead generated from a white paper or other premium content isn’t necessarily ready to speak with sales or make a purchase from you. You need to nurture that person over time, building trust and credibility between your company and the lead as he or she gains knowledge of your products and services. This blog post is based on an excerpt from our e-book Smart Marketing for Engineers: Lead Generation. Download the full version for free to learn about generating and nurturing leads with engaging content.